Exclusive Adygea Stripe Polo Shirt from the Airo Sportswear range which is available in adult sizes S, M, L, XL, XXL, XXXL, XXXXL, XXXXXL and kids sizes small boys, medium boys, large boys, XL boys.Sh.. 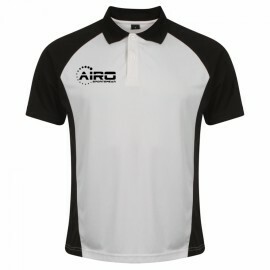 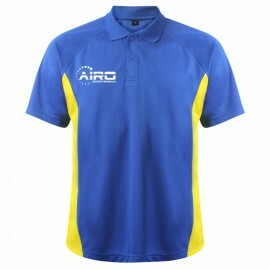 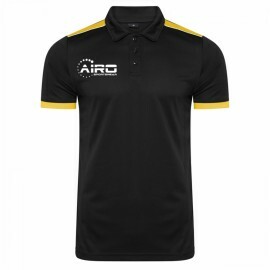 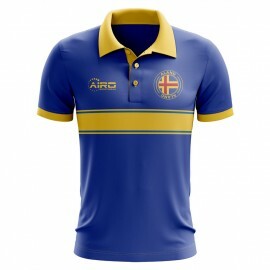 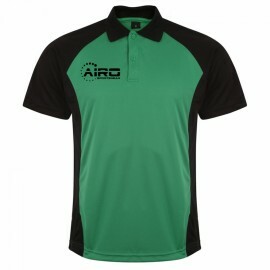 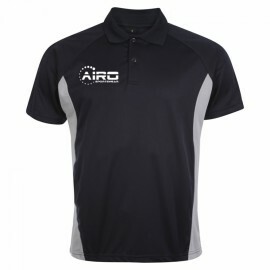 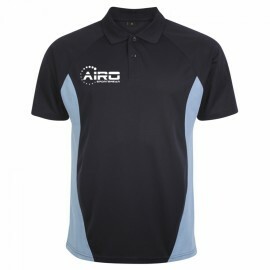 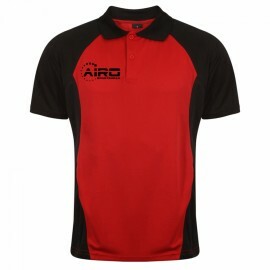 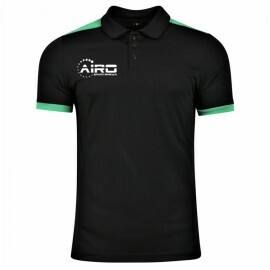 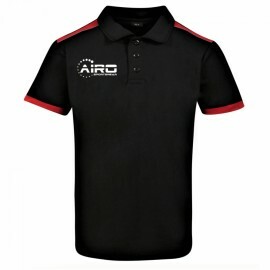 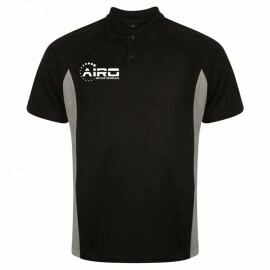 Exclusive Afghanistan Stripe Polo Shirt from the Airo Sportswear range which is available in adult sizes S, M, L, XL, XXL, XXXL, XXXXL, XXXXXL and kids sizes small boys, medium boys, large boys, XL bo..
High quality polo shirt from Airosportswear, available in adult and children sizes. 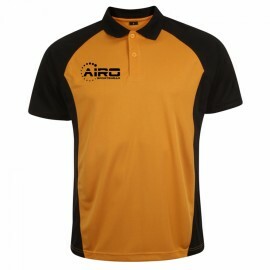 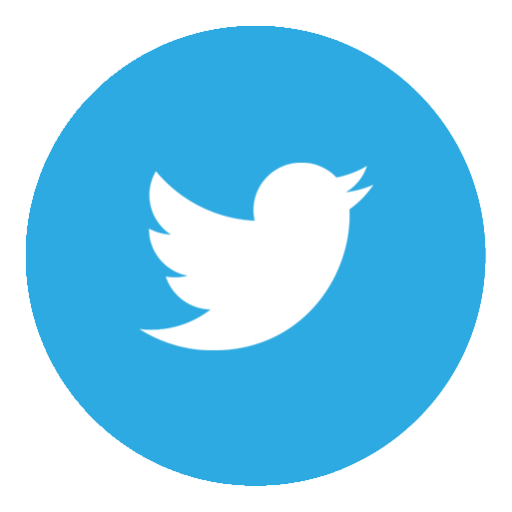 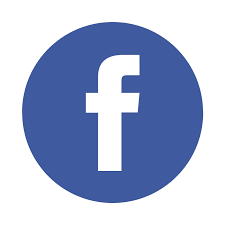 Fast turnaround time and premium quality.To add club badges / sponsor, simply select the options you need from the d.. Exclusive Ajaria Stripe Polo Shirt from the Airo Sportswear range which is available in adult sizes S, M, L, XL, XXL, XXXL, XXXXL, XXXXXL and kids sizes small boys, medium boys, large boys, XL boys.Sh.. Exclusive Aland Stripe Polo Shirt from the Airo Sportswear range which is available in adult sizes S, M, L, XL, XXL, XXXL, XXXXL, XXXXXL and kids sizes small boys, medium boys, large boys, XL boys.Sho..